Mock made that clear when Chelsea Handler asked her about Jenner's recent tasteless joke. 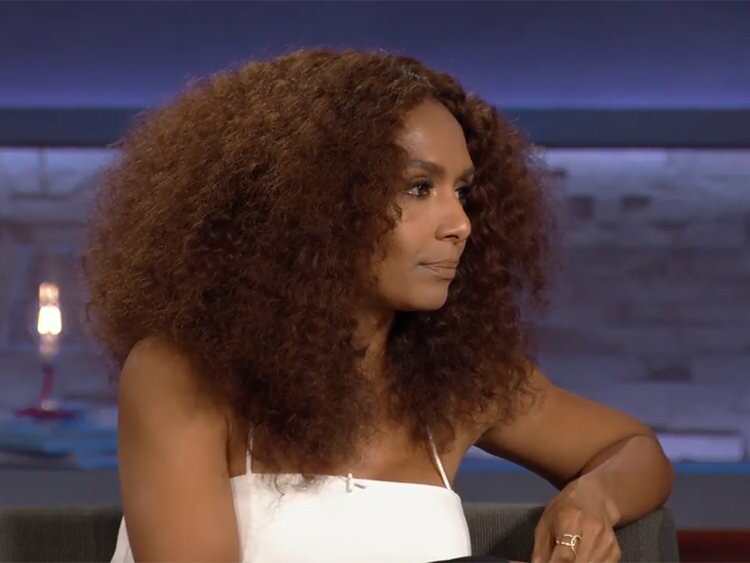 Caitlyn Jenner is not a spokeswoman for transgender people, Janet Mock made clear in an interview on Chelsea Handler’s Netflix show, Chelsea. New episodes of Chelsea are available every Friday on Netflix. Watch a clip of the Mock interview below.